I love this idea, its so simple and made with things that you have lying around the house. I have used it a couple of times both inside and out. Mainly inside when monkey was much younger and would sit at the kitchen table with a bowl of water … and actually keep it in the bowl! 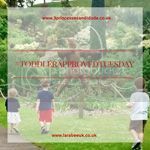 I’ve also used it as a great distractor when you want to get some things done outside which aren’t quite up to ‘added help’. It was a good excuse to get some scissor practice in by cutting out triangles for the sails from the foam, it also allowed discussion about the size of the sail. Would the larger ones go quicker in the wind than the smaller ones? Previously I have also used paper for sails, but they tend to get a bit soggy and don’t last as long. An elastic band was used to keep the corks together and a cocktail stick to secure the sail to the corks. Below are some of the finished boats. Part of the reason I like this is because its a short enough activity to keep monkey’s interest and have a completed craft item at then end of it. Although I do agree with the theory its all in the process rather than the finished article sometimes on the odd occasion, it is nice to actually finish something. It fits with my perfectionist, control freak personality unlike many of our other craft projects! 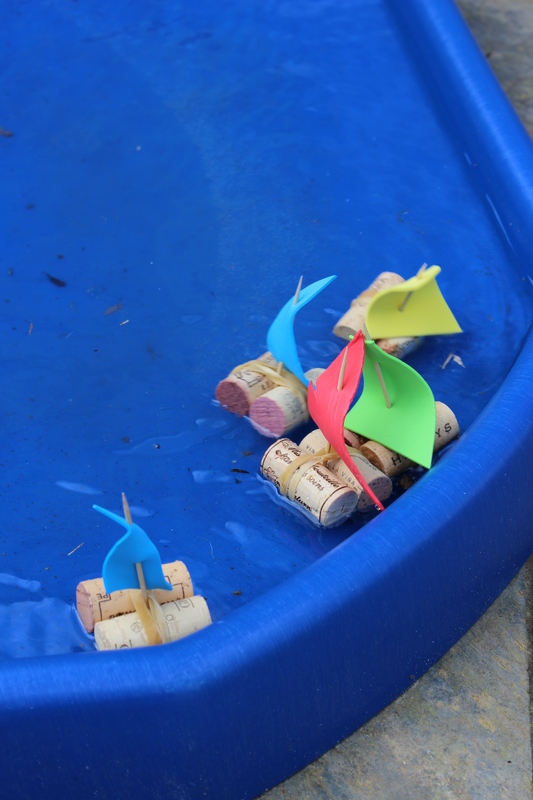 It was windy on the day we created and played with these so we had races from one side of the water tray to the other. Monkey wanted to extend the play by getting the paint brushes out and painting on the tiles and patio doors with the water from the tray. We used normal decorating brushes which I picked up from the £1 shop. The larger of the three was definitely his favourite as it spread the water the most. 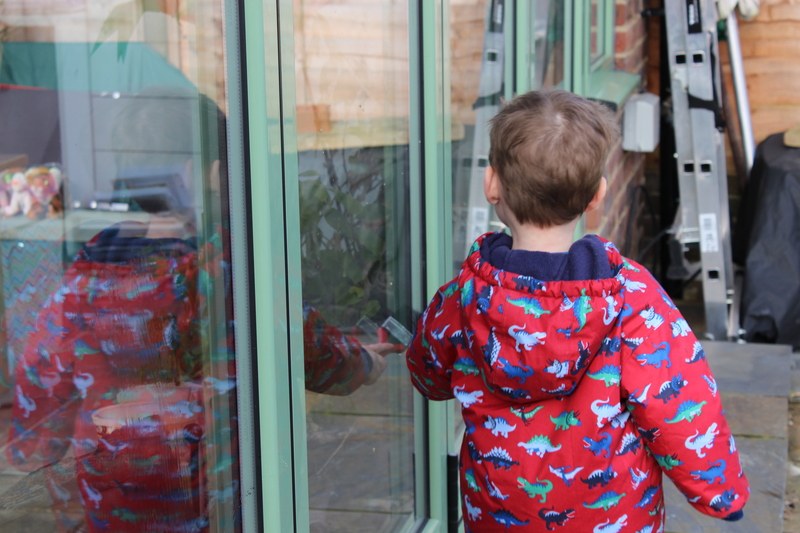 As we move more towards pre-school activities I think I will invest in a long handled artist brush to encourage sweeping movements and move more towards letter formation. Oh that looks very easy. 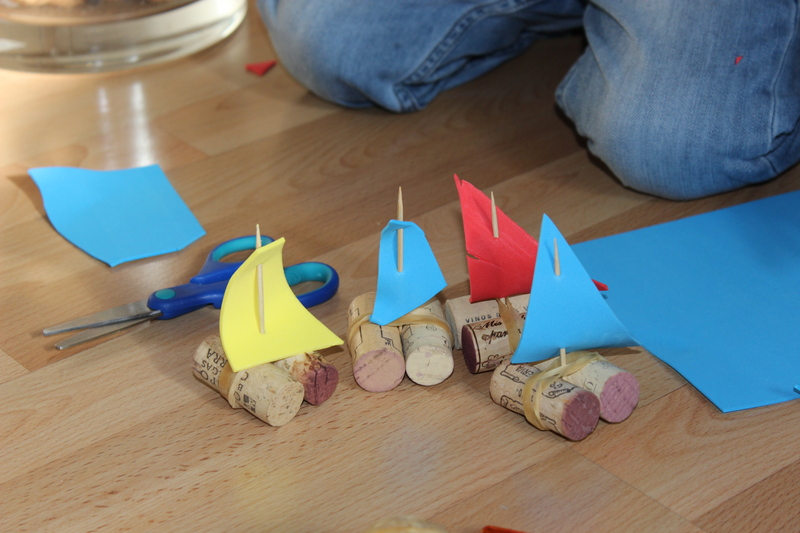 We drink a lot of wine, so I’m sure we’d quickly have enough corks to be able to make a few boats. 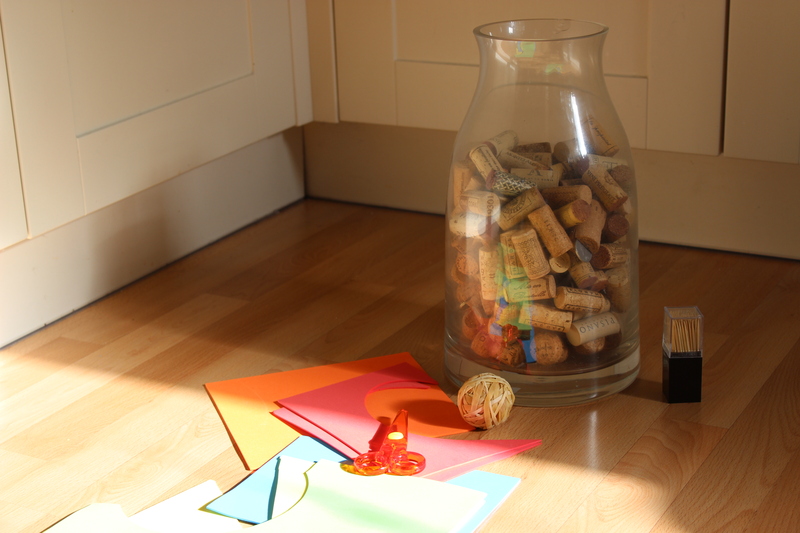 Oh these are adorable, one for Trash 2 Treasure too, finding bottles with corks is hard now though, they were great for crafts too! Well this is an interesting way for me to buy some more vino and benefit the kids too. Great idea though, simple and quick with little mess. 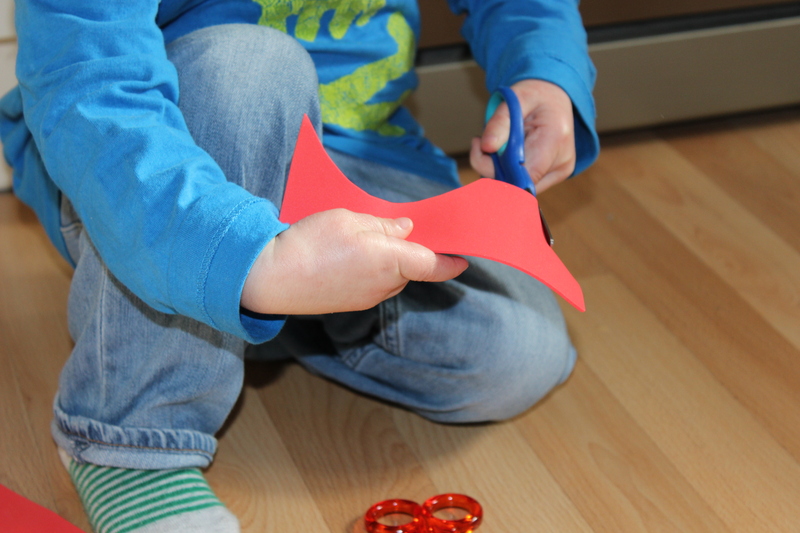 They are the best craft ideas for toddlers. Monkey looks like he is having fun with the cork boats what a fun idea. I wish I did something like this when I was younger! That’s a brilliant idea. 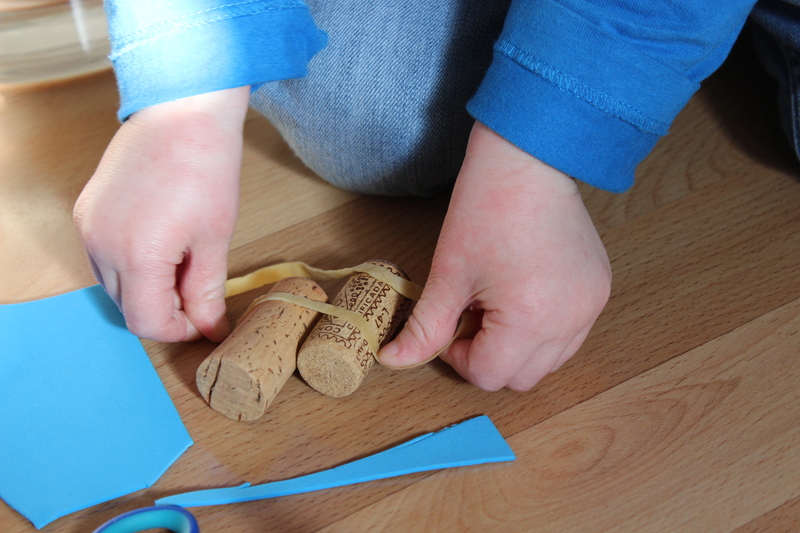 I’ll have to try it with N (if I can find enough corks) because he loves water play.